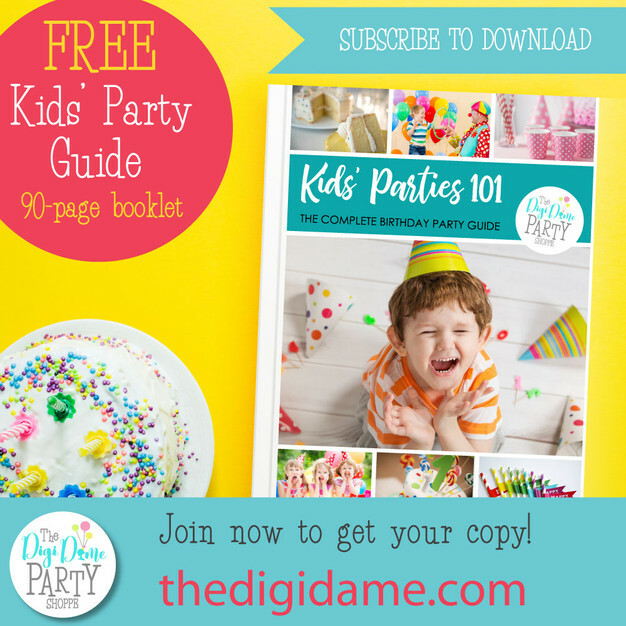 Your FREE Kids Party Guide! Planning and hosting your child's party can seem overwhelming. But at The Digi Dame Party Shoppe, we've got you covered. Our brand-new guide is the way to stress-free parties! 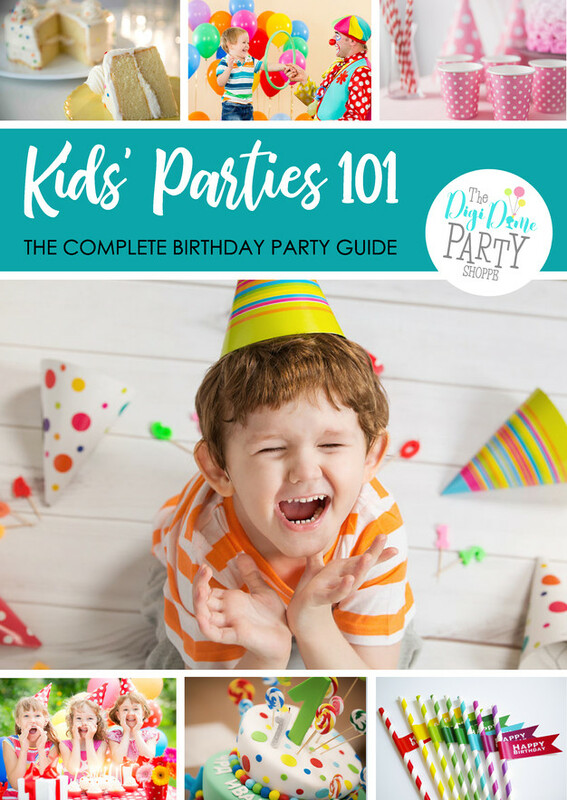 Jam-packed with birthday party ideas, from choosing a theme, to entertainment, invitations and decor, food, and so much more! And it's all absolutely FREE when you Join our Party! to instantly download your copy! PLUS you'll receive an exclusive discount inside the book! Now that sounds like a party worth joining, right? Absolutely. I hope this planner helps you make your party planning much easier. I also hope that you gain some inspiration and are now excited about planning your party! Why not try getting the party started with The Digi Dame Party Shoppe for your next party?